Second language (L2) phonological acquisition is constrained by a complex interplay of extra-linguistic factors, among which the age factor is frequently investigated. 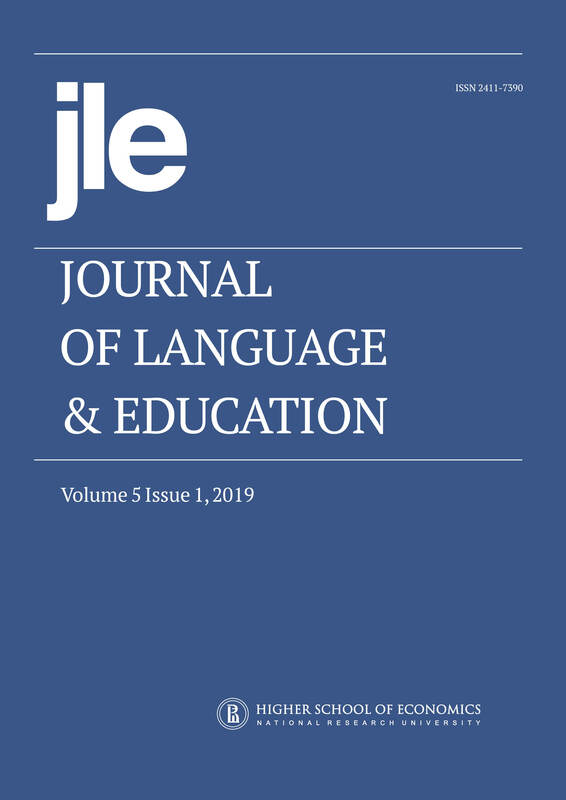 This study adopted a multi-factorial approach to examine the effects of the age of learning English (AoLE), along with ten other extra-linguistic factors, on the ultimate English phonological attainment of 318 university students in Chinese context for English as a foreign language (EFL) as a whole and across three cohorts: first-year non-English majors, first-year English majors, and third-year English majors. The participants were administered background questionnaires and receptive and productive EFL phonology tests. The results of regression analyses indicated that the AoLE was not a predictor for the whole sample, while English pronunciation self-concept (EPSC) turned out to be the most predictive. Predictors for each cohort varied in number and content. Whichever cohort the participants came from, EPSC remained a constant and potent predictor, whereas the AoLE could merely predict the phonological attainment of first-year non-English majors, accounting for 4% of its variance. The findings of the study contribute to the long-standing debate over the viability of the critical period hypothesis, provide methodological implications for age-related L2 phonology research, and inform early EFL educational decisions.